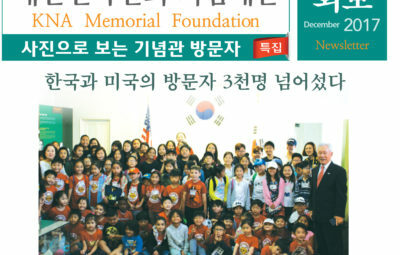 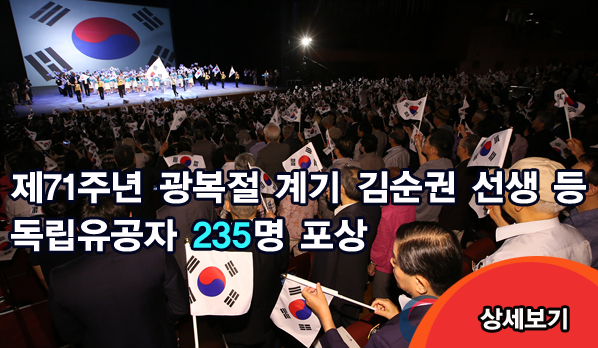 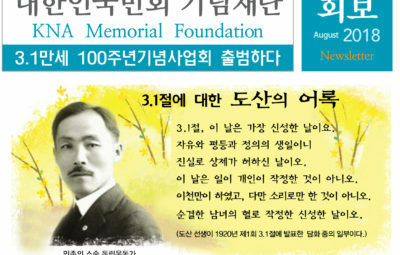 Kim, Hong-ki : He contributed independence funds from Dong- Ji Hoe. 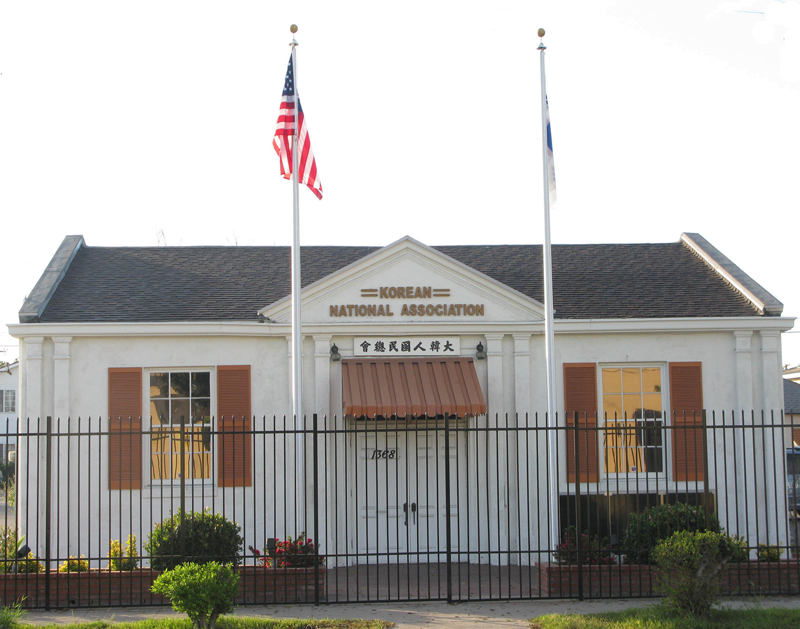 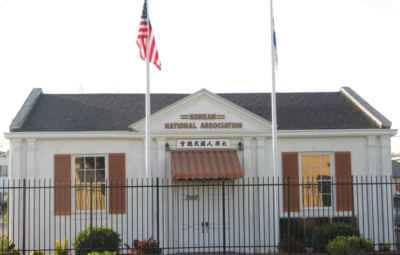 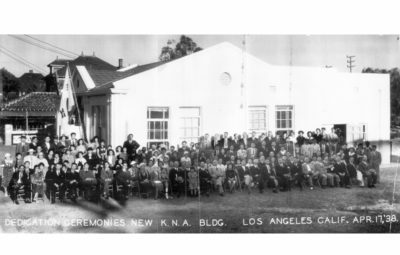 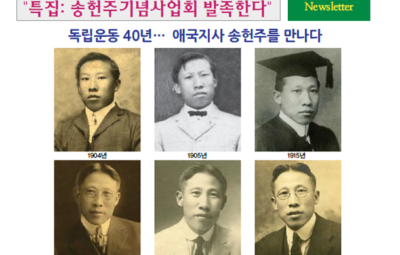 Kim’s range of activities covered in Hastings Youth Infantry School in Nebraska where he taught Korean. 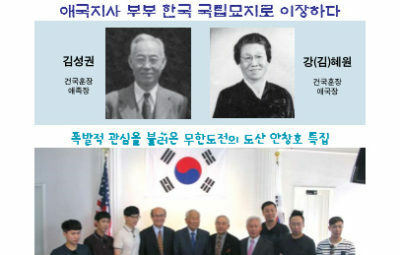 Later, he supported the Korean in- dependence movement by exchanging information with Seo, O-sung. 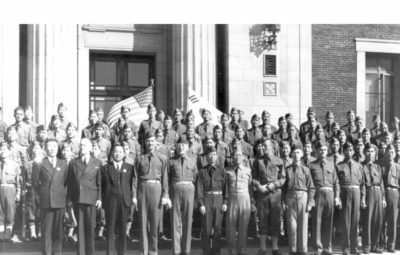 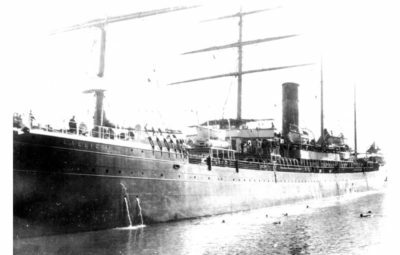 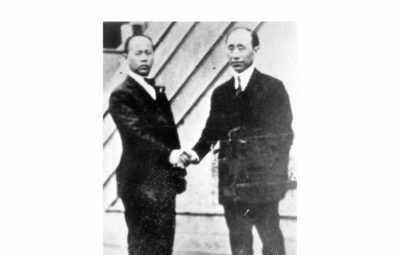 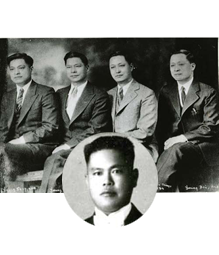 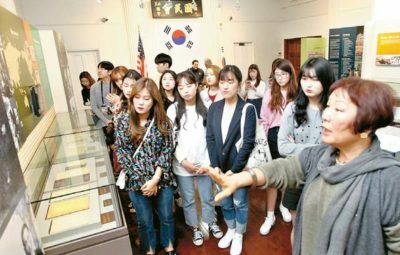 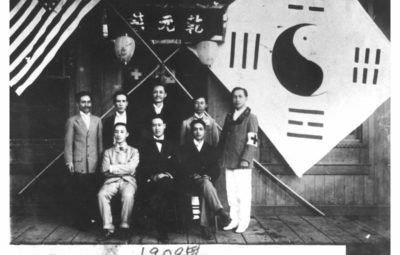 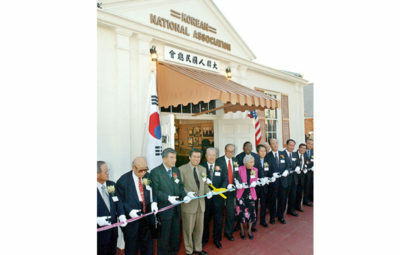 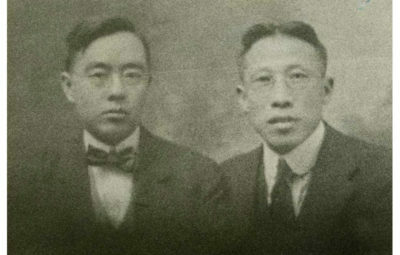 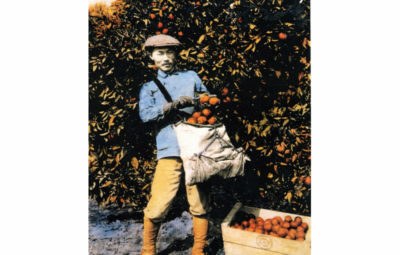 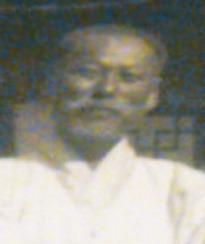 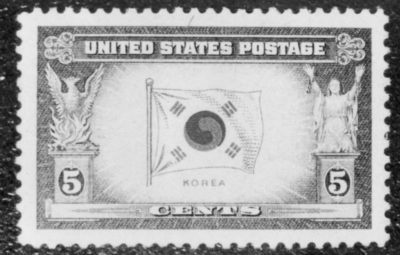 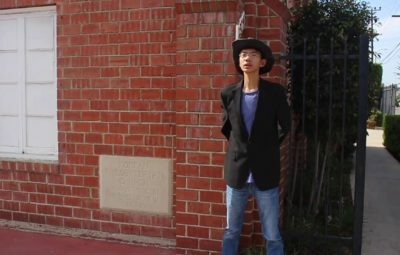 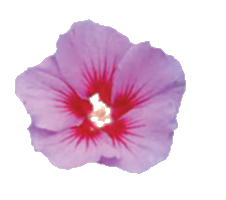 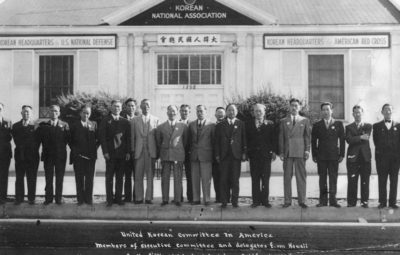 He also served for Dong- Ji Hoe(the Comrade Society) in Chicago until he was appointed as an internal committee member by contributing $100 to Korean liberation forces. 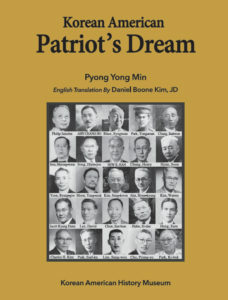 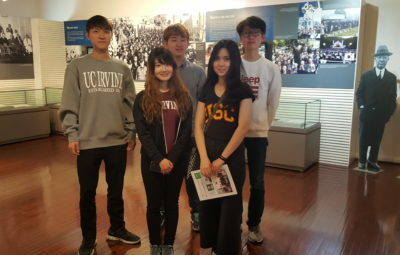 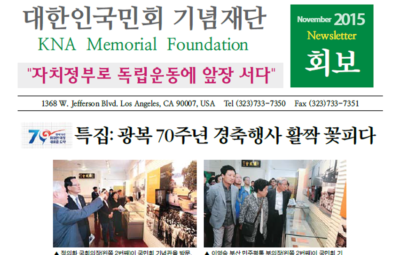 In 2011, the South Korean government posthumously recognized him with the National Foundation Commendation for his service towards the Korean independence.